1) Pisces Sun – potential for great creativity/sacrifice as well as self-defeating deceit. 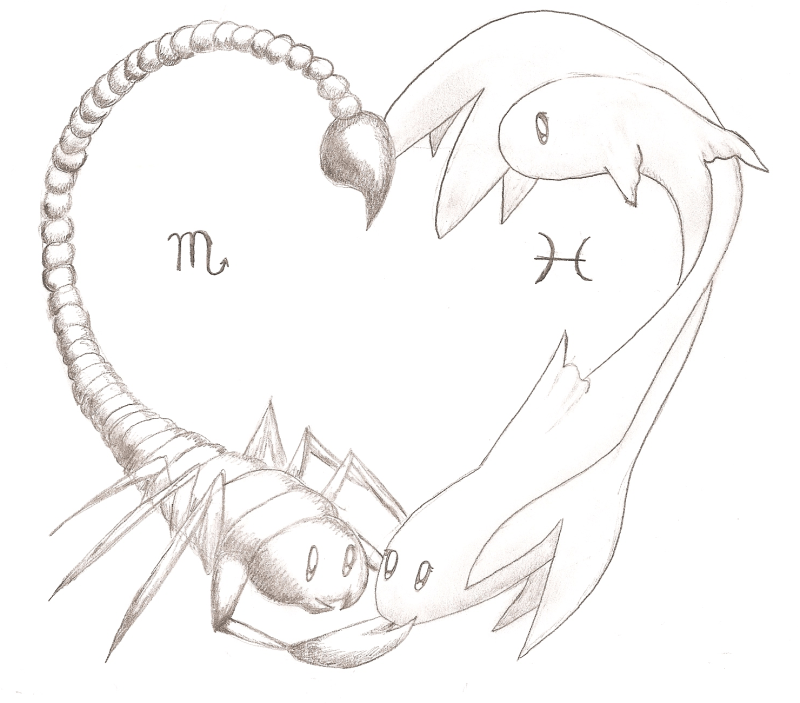 2) Scorpio Moon – master of tactical maneuovers, tenacious, masks secret rage. 3) Mercury in Scorpio –what you hear is filtered through needs for secrecy and control. 4) No earth – lack of practicality – difficulty making ideas manifest. 5) Lack of cardinal signs –lack of innate ability to initiate or lead. 6) Venus (values) in Aquarius @ MC – emphasis on aesthetics and financial success. 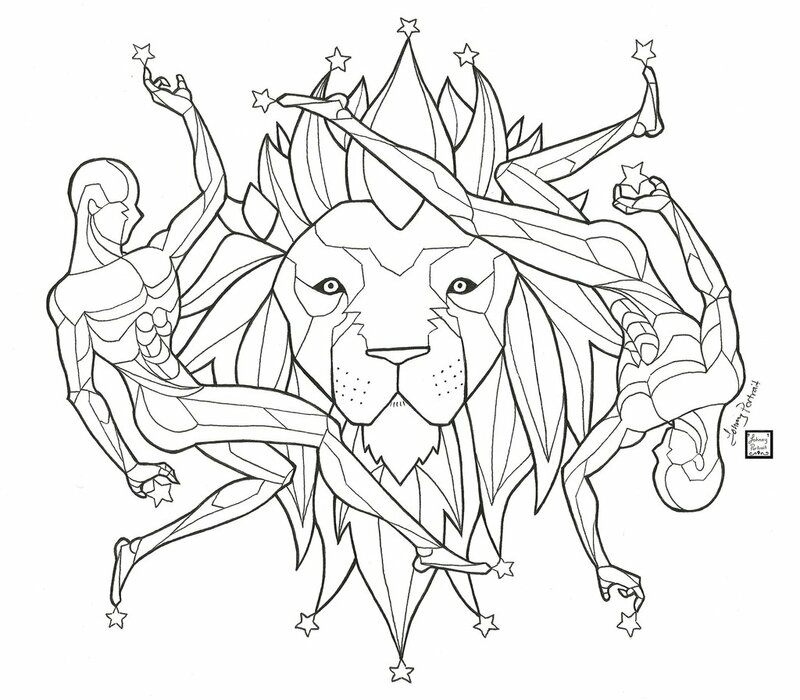 1) Leo Sun – Playful yet dignified – susceptible to flattery and inability to accept defeat. 2) Gemini Moon –intellectual and witty – can be glib and shallow – scattered and rote. 3) Mercury in Leo – what you hear filtered through needs for self-aggrandizement and approval. 4) Venus (values) in Cancer in the 5th House – emphasis on protecting the herditary nest. 5) Saturn in Capricorn – hard-nosed ambition, critical and intent. 6) Aquarius rising – humane, sympathetic, original and refined – overly rationalistic at times. bookmark your weblog and check again here frequently. I’mquite sure I’ll learn plenty of new stufff right here! Next article Truth and lies – do you know the difference?